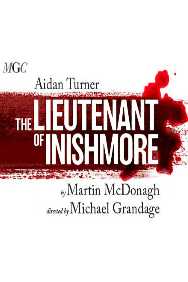 MGC Artistic Director Michael Grandage directs a rare revival of Martin McDonagh’s critically acclaimed, brilliant satire on terrorism, The Lieutenant of Inishmore. Stage and screen actor Aidan Turner, best known for playing the title role in the BBC hit series Poldark, plays Mad Padraic, a terrorist deemed too violent to be a member of the IRA, in this hilarious, acute observation of violence in contemporary culture. Who knocked Mad Padraic’s cat over on a lonely road on the island of Inishmore and was it an accident? He’ll want to know when he gets back from a stint of torture and chip-shop bombing in Northern Ireland: he loves that cat more than life itself. This production follows Michael Grandage’s award-winning production of McDonagh’s The Cripple of Inishmaan in 2013. Gala Charity performance for MGCfutures Established by director Michael Grandage, MGCfutures is commited to developing and supporting the next generation of theatre makers, providing much needed bursaries for the creative ideas and ambitions of emerging directors, writers, designers and producers. 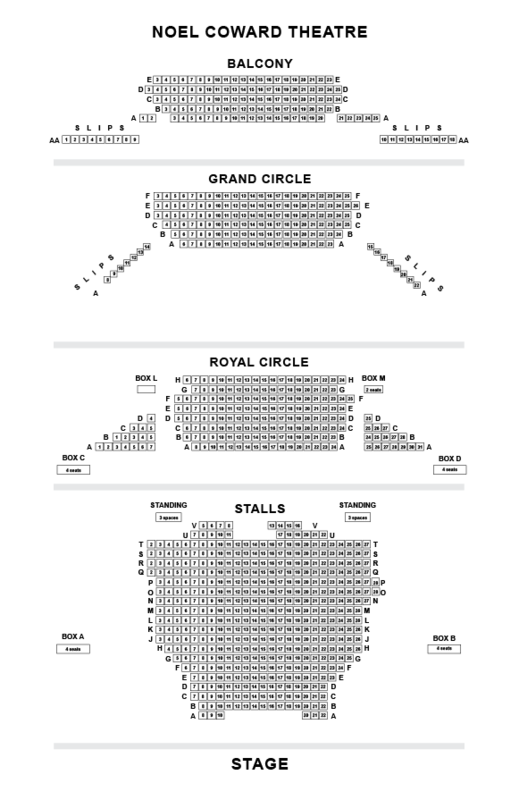 The full price of each ticket (excluding booking fee) forms a donation to MGCfutures. MGCfutures is a registered charity. Charity Number 1153534. 4 stars ‘Aidan Turner is masterful in Martin McDonagh’s savagely funny farce.’ (Independent) 4 stars ‘One of the madder, braver comedies written in these islands in recent centuries.’ (Daily Mail) 4 stars ‘Aidan Turner is terrific in Michael Grandage’s first-rate revival of Martin McDonagh’s brutally funny play.’ (The Guardian) 4 stars ‘Aidan Turner makes a magnetic West End debut in this gripping comedy.’ (Evening Standard) Please note: Latecomers will not be admitted and, as an advisory to adults who might bring young people, all persons aged under 16 must be accompanied and sat next to the accompanying adult. They may not sit on their own within the auditorium. If children do have separate seats you could be refused entry. All persons entering the theatre, regardless of age, must have a ticket.